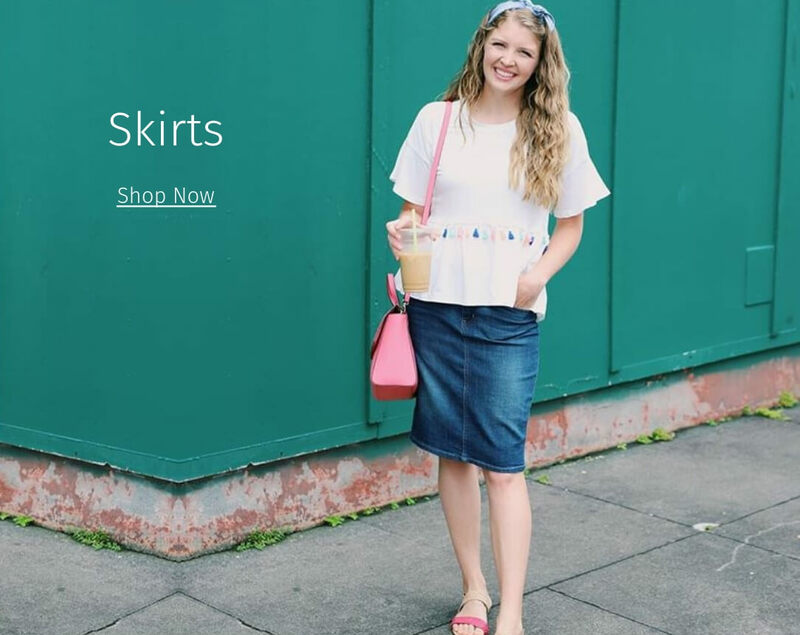 Shop ModLi for the best selection of modest clothing. 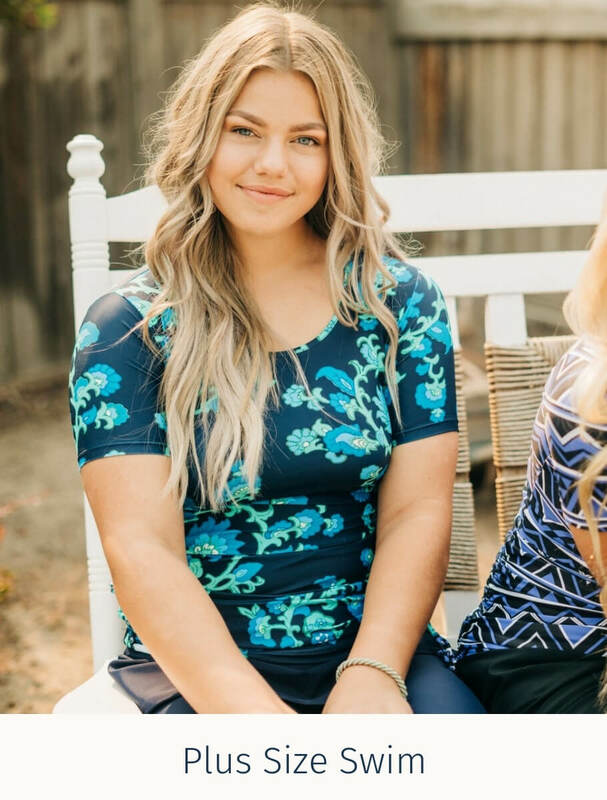 Modesty is important to us at ModLi, so we've created an online boutique dedicated to dressing modestly and feeling beautiful. From gorgeous modest swimwear to cute modest dresses, modest plus size clothes & modest workout clothes, we've got something perfect for you. If you're ready to pass those values down, check out our modest clothing for teens. 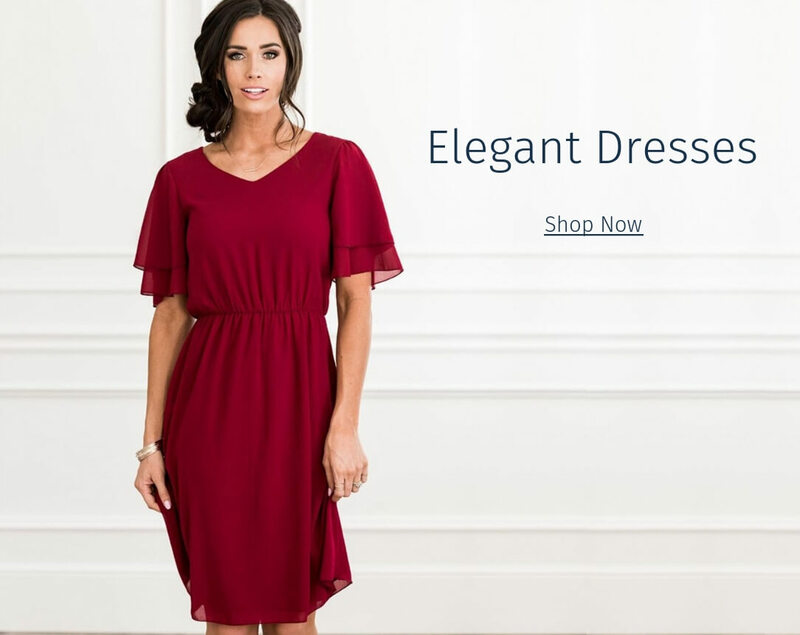 Our trendy modest clothing comes in all sizes, patterns & styles. 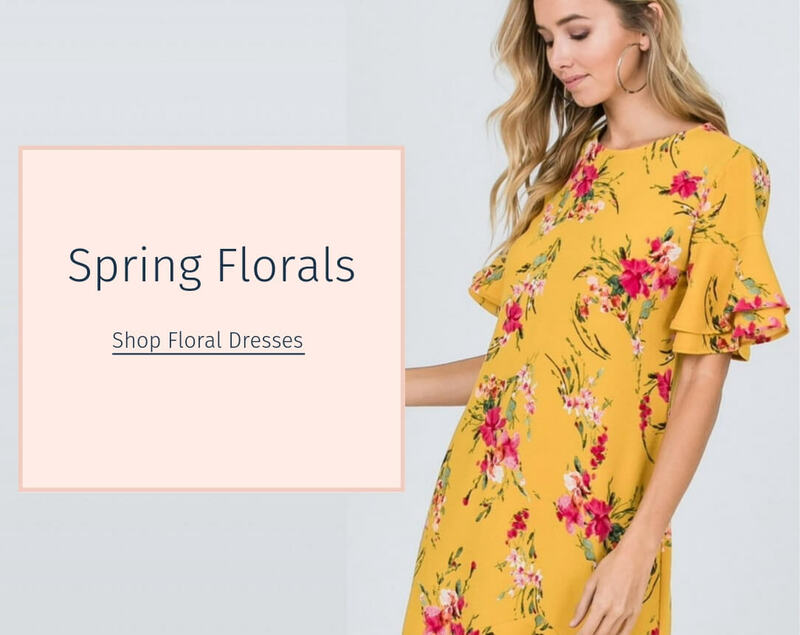 From modest designs for mom to fashion apparel for college ladies, there's nothing stopping you from getting the modest clothing you've been dreaming of!